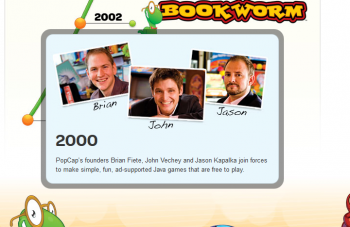 He's leaving a PopCap that looks very different from the one he was a part of ten years ago. And I'm not at all sure for the better. Nor that moving from cross-platform success to focusing on the crapshoot that is the current mobile market is going to see a brighter tomorrow. ARPU (average revenue per user) and building game around money. And with that attitude you can't succeed.